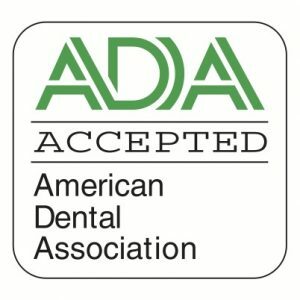 This patient came to White Plains dentist Dr. Ira Handschuh wanting a permanent replacement for a missing front tooth. 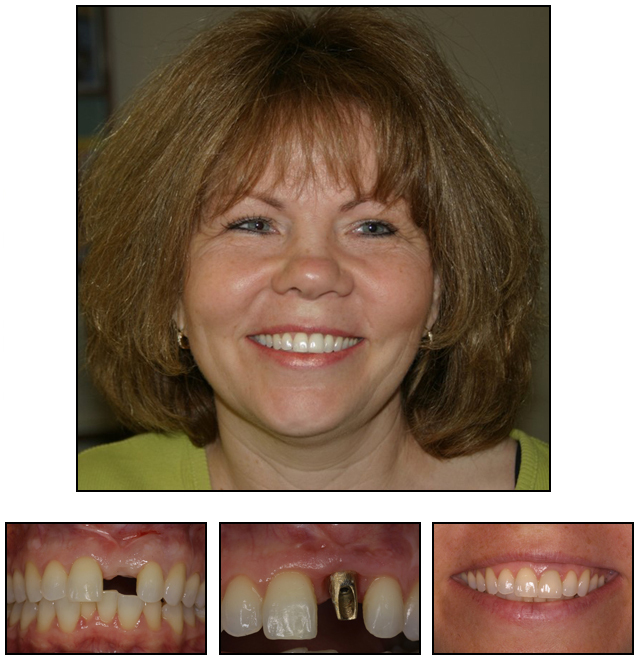 Using a dental implant, Dr. Handschuh was able to restore her smile. 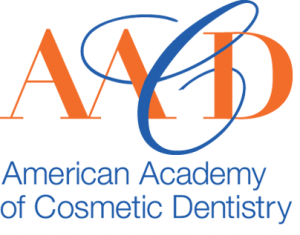 Learn more about dental implants on our website or by calling us to set up a consultation.